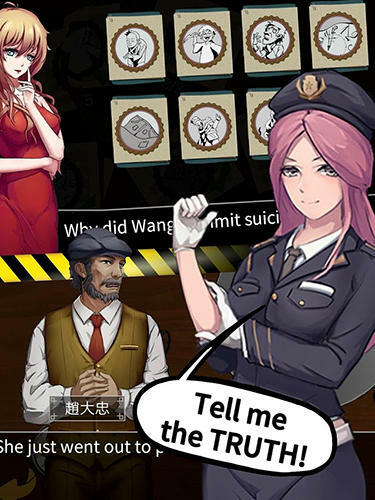 Carry out an investigation of a murder. Examine scenes of crime, look for tracks of bloody evil-doers and clues. 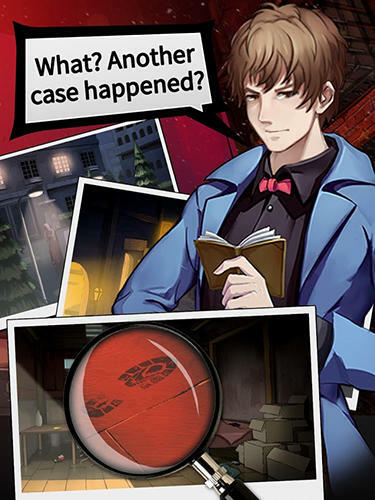 Become a detective in this Android game. 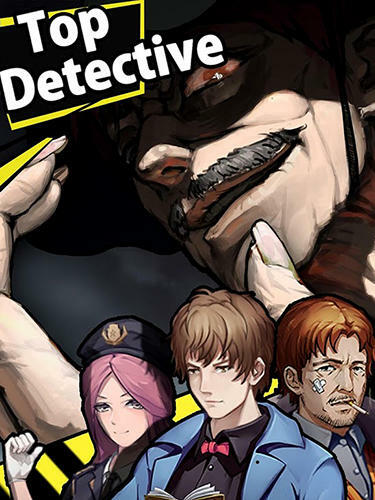 Start an adventure as a new employee of a detective agency. Your task is to bring back former glory to the agency and remove a cloud from the reputation. 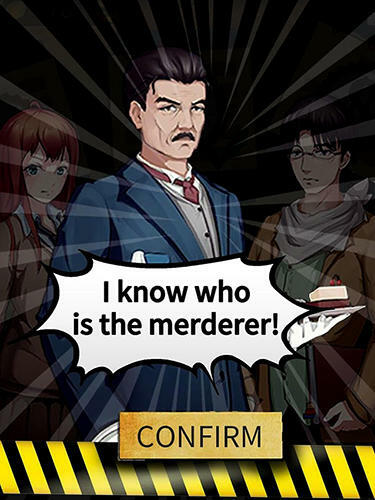 For this you will carry out an investigation about mysterious murders. Visit different districts of a criminal city, question suspects and witnesses. Look for evidence at the scenes of crime.